Childhood friends turned business partners, Michael Rosenberg and Jeffrey Khalaf share a passion and respect for luxury watchmaking, which is the foundation for their flourishing Englewood, New Jersey watch boutique, The Timepiece Collection. 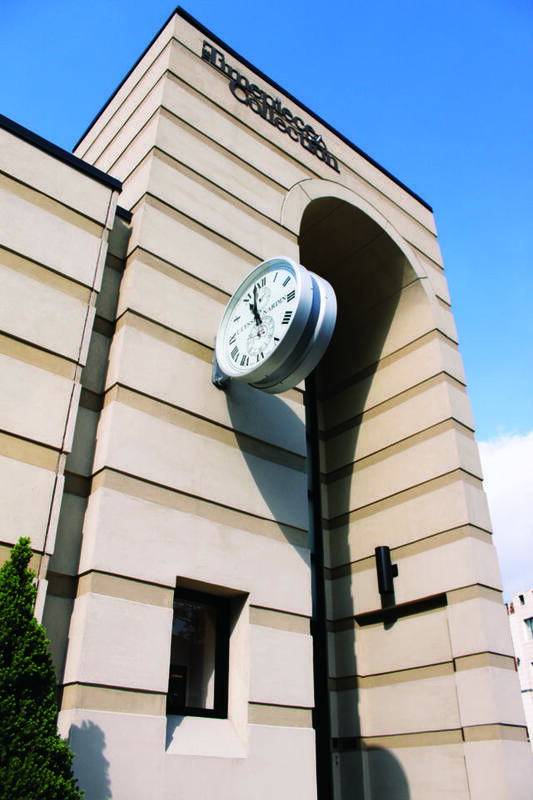 It all began at a point in their early adulthood, when they recognized a void in Bergen County’s retail environment, as there wasn’t a local jeweler with the comprehensive selection of fine timepieces they were seeking. Fueled by the strong economic outlook of the early 2000s, their entrepreneurial spirit kicked in, and by 2001 they were actively working to make their grand vision a reality. 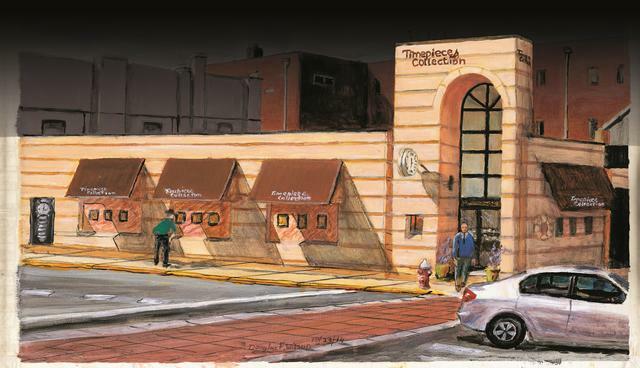 The Timepiece Collection—a then-400-square-foot storefront on South Dean Street in Englewood, New Jersey—was opened soon thereafter. 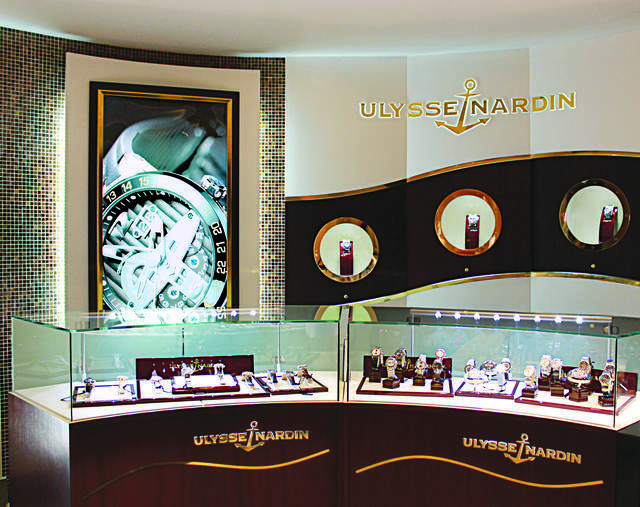 An exclusive boutique for customers looking to buy, sell or trade sophisticated timepieces, The Timepiece Collection, which later relocated to 58 East Palisade Avenue, also in Englewood, was designed to serve the horological desires of both the long-tenured watch collector as well as the novice luxury watch buyer. The showroom, which is almost ten times the size of the original retail space, houses an impressive selection of high-end and often hard-to-find pieces, representing some of the most revered names in high-end watchmaking. The selection of unique products coupled with a strong and loyal clientele—as well as the confidence gained by their success in weathering the economic challenges that faced the nation over the years they’ve been in business—spurred Rosenberg and Khalaf to set their sights even higher. 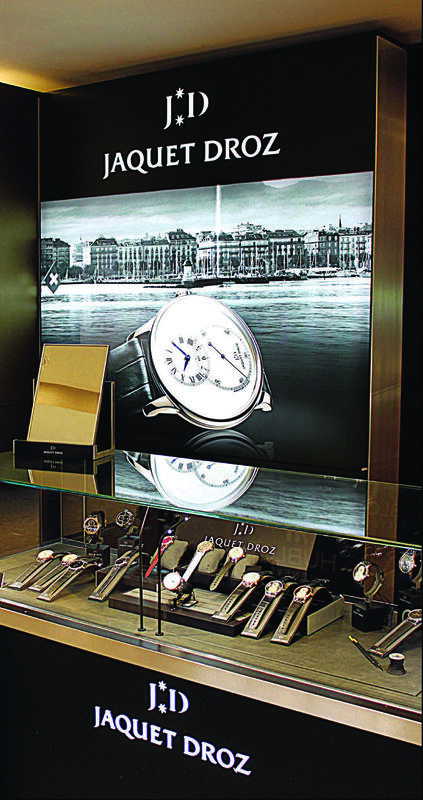 They thoughtfully fine-tuned their product assortment in recent years, and chose to represent a select group of watch brands that spanned price points and styles, and outfitted a modern yet elegant showroom in a manner that best conveyed each brand’s heritage. 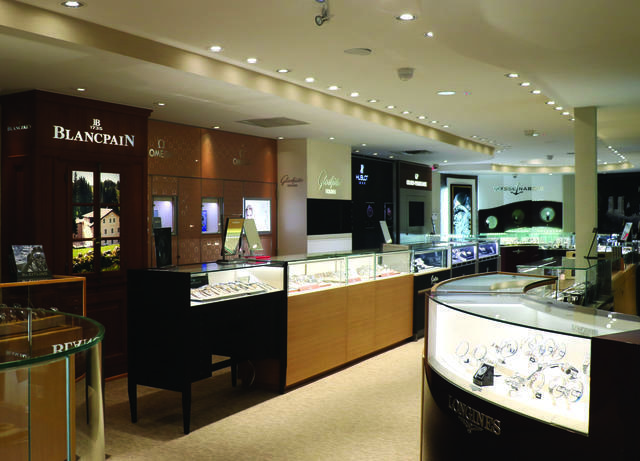 This “editing” enabled a broader inventory of each brand to be represented, and The Timepiece Collection recently renovated its showroom to integrate elegant shop-in-shops for each of their partner brands. Among the varied collections found within The Timepiece Collection’s polished showcases are pieces by Hublot, Ulysse Nardin, Glashütte Original, Bell & Ross, Harry Winston, Parmigiani Fleurier, Girard-Perregaux, TAG Heuer and many more. And in answer to growing trends, The Timepiece Collection includes more women’s pieces than ever before and a larger variety of watches across the board. Leading a team of dedicated industry professionals, Khalaf and Rosenberg may always be found on the showroom floor, or within one of the two exclusive boutiques they opened in 2013 in partnership with Bovet and Ulysse Nardin. Located in the heart of Midtown Manhattan within the Ritz-Carlton Central Park, these boutiques showcase the craftsmanship and innovative technologies of two globally admired brands, and reinforce The Timepiece Collection’s commitment to elevating the local watch experience. 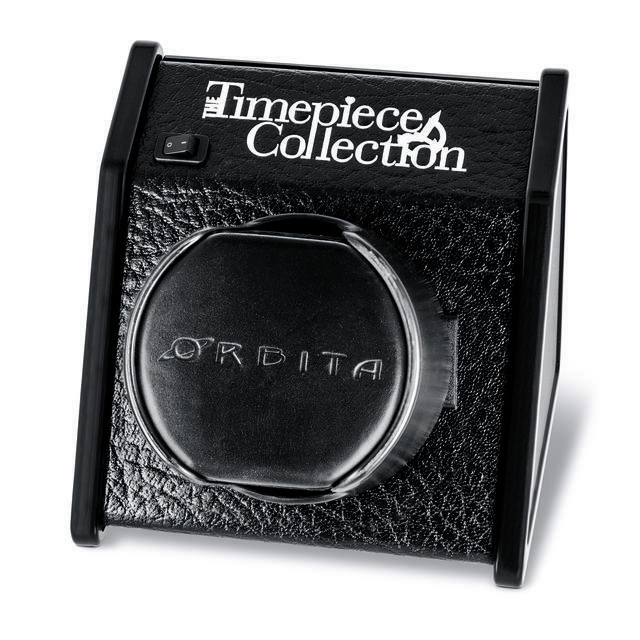 Since its founding, The Timepiece Collection has taken an active role in community, collector and philanthropic initiatives. Partnering with its elite brands to amplify the respective brand exposure, or in the case of charitable events, financial support garnered, The Timepiece Collection has earned a reputation for excellence and helped to raise hundreds of thousands of dollars for local organizations. Among these worthy causes, The Timepiece Collection has regularly demonstrated support for the Englewood Hospital and Medical Center and the Center for Integrative Medicine, Artists for Peace and Justice, Hollywood Domino and many more. 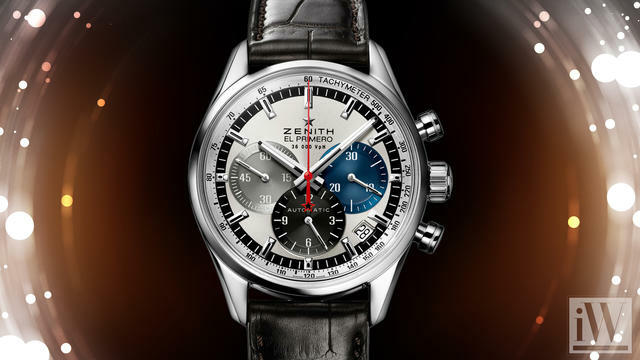 The Timepiece Collection has grown remarkably over the years, from its humble beginnings in a small shop to the 3,500 square-foot luxury timepiece destination and elite boutiques it operates today. And as it ventures into a new chapter in its story, all will remember its roots as a small company founded by two men who simply love watches.